Management | Sell, Lead, Succeed! Have A Laugh Fridays – My Funniest Career Moments! I had not read this in a long time and enjoyed a few laughs last night enjoying some old work memories. Hope you like it too! As I was driving to a sales call yesterday, my thoughts suddenly turned to some of the funniest moments during my career! There has certainly been a lot of hard work along the way, but thankfully many laughs too. Here is a short list of some of the best moments. #1 “Hey look, it’s Captain High Liner!” – I pulled up to an elite golf course in the Rocky Mountains on a very rainy day. As I approached the pro shop with my yellow rain suit on (including suspenders) one of my co-workers yelled the above mentioned quote in front of many strangers. #2 I pulled up to the valet parking area in my work van at a 5 star hotel in Calgary. I had just come back from setting up for a trade show, so I looked very casual, messy and tired. I hastily grabbed my suitcase and was going to take it with in to the lobby. Unfortunately I had opened the zipper on my suitcase earlier, and I spilled all of its contents on to the ground! #3 “She had one of those stay-away-from-me-papers” – A manufacturing plant worker describes a scenario where a woman had a restraining order against him. #6 “If you hit that intercom button one more time, I am going to call the cops” – A customer’s response to the third time I hit the intercom button at their gated house in Australia. This was the one and only time I pushed too hard trying to get in somebody’s door to discuss the encyclopedia program I was selling. #7 Back in the day, a co-worker was out a little late one night during a trade show on the road and had a few too many refreshments. When his “wake up call” came, he picked up the phone, quickly hung up and struggled to the shower. One problem.. it was the middle of the night, and the phone call was their mother-in-law saying his wife had gone in to labour late that night and had the baby. #8 I had a “communication breakdown” with two experienced reps that I called “My Two Dads” about picking them up for a trade show. I called their hotel room a couple of times – no answer. They were not down in the lobby either. So I left them at the hotel. I can still vividly recall one of them glaring at me intensely as the President of the Company commented on their tardiness! Wow! I could probably have Part 2 & 3 of this later. That’s all for today. Have a great weekend everyone! Carol Blair recently spoke at a Toastmasters Leadership Institute event that I attended. Would you add anything to it? If you are an up and coming leader, this is a great list to focus on. If you are a well established leader, hopefully this helps take your “leading-abilities” to the next level. 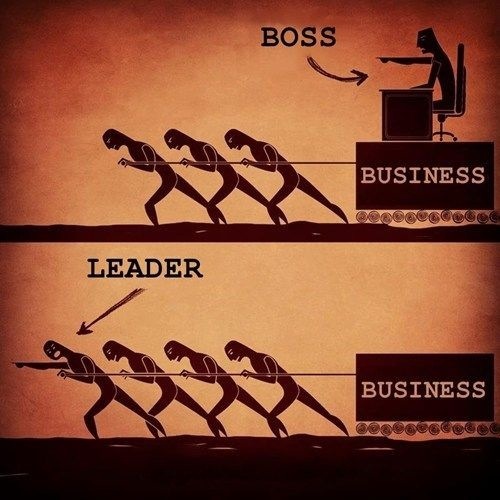 Have A Laugh Fridays – “Boss or Leader”? Your Choice! My first job out of university was with Enterprise-Rent-A-Car. It was high paced, non-stop action role that keeps me running all day. Most days I did not believe that we could take care of all the customers, but we did. Things just always worked out. Part of our jobs was washing cars. On the surface anyone should be able to wash a car. But in that business, the key was to wash it quickly, but still make things spotless. I worked for several Branch Managers and Assistant Managers during my 2+ years with the company, and they were each different. They got similar exceptional results, but the way they each lead and managed was unique. But there was one commonality. They would never hesitate to jump into the car wash and clean a vehicle at a moment’s notice. I was once told that you just “tuck your tie in to your shirt so it does not get wet, or sucked up in to the vacuum“, and just GET IT DONE. They would also do many other tasks that were not on their job description like pick up customers, and start cars when it was colder than -30 degrees celsius! These people stood out for me as true leaders. It would have been easy for them to sit in their offices, shuffle paperwork and pretend that they were doing more important things then help customers be completely satisfied with their rental experience, but that was not in their DNA. They were there to help, no matter how crummy the tasks were, all in the name of “just being one of the team”. 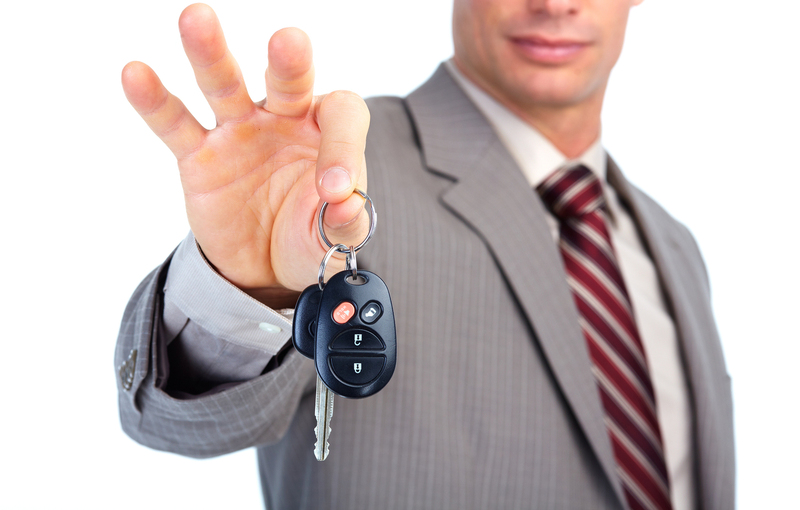 Even though it was over 15 years ago that I washed my last car at Enterprise, I still think back fondly of the lessons learned – and there were many of them. But the best lessons learned taught a shy, stuttering young kid how to be a leader. How to never put myself ahead of the team, and how to never put myself on a pedestal too high, that I could not help out people who really needed me. Who were the best leaders that you have worked for? What made them a cut above the rest? I never thought being an assistant coach for my son’s six-year-old hockey team would be easy, but there is more to it then I thought! As I was writing this, I realized many of these points can be related to managing in the corporate world, or business in general. At least, I thought I could inspire other coaches who may need some new perspective! If kids are not inspired by their coaches, there are many other activities that they can do these days. Each interaction with them is critical to building that connection. 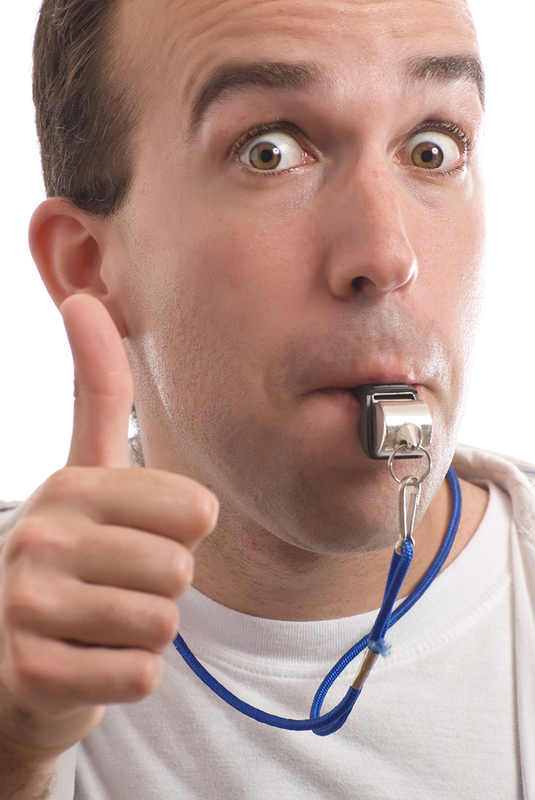 Is it time to tweak your coaching, managing or general leading philosophies? Have A Laugh Fridays – Ha Ha You Can’t Fire Me! The “push to 400 is on”…. Make it a tremendous weekend!